To say that Catholic Christianity had been a total success during the late Ming and early Qing Dynasties in China would have been an overstatement, but to say that it had been a failure would not have been true either. So, was Christianity actually a success or a failure in the Middle Kingdom during that era? The answer is BOTH. The preaching of the gospel in Ming and Qing China received a variety of responses from the Chinese in general. Some accepted the gospel and became Catholic Christians themselves, while others respected it but chose to retain their original religious statuses, offering generous assistance to Christian missionaries and churches at the same time. There were also not few of them who openly opposed the gospel and found many ways to disrupt the spread of the gospel, either through writing, persecution or hurling false accusations. 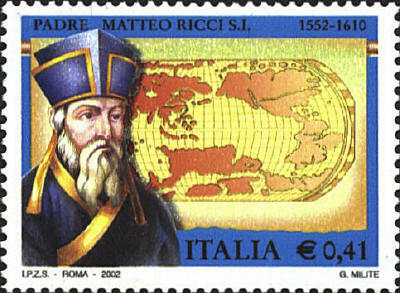 Before we delve further into the reactions of the Chinese towards the preaching of the gospel in Ming and Qing China, it is essential for us to know more about two things: Matteo Ricci’s opinions on the relationship between traditional Chinese religion and Christianity, and the Chinese Rites Controversy. Father Matteo Ricci, whom I’ve mentioned in the earlier parts of this article, was very learned in matters of Chinese culture and Confucianism, being fluent in Chinese himself. 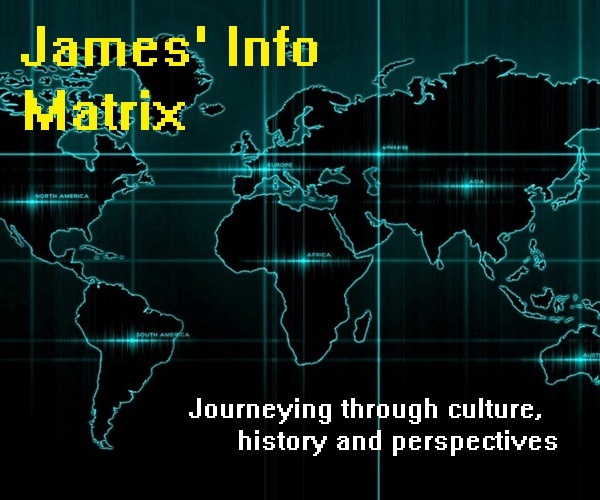 Based on such extensive knowledge, he produced many works on Christianity, explaining how closely associated Christian teachings are to Chinese culture and traditional Chinese beliefs. He frequently emphasized the fact that the basic principles of Christianity have all along been embedded in Chinese culture and traditional Chinese beliefs since ancient times. Therefore, he used this as his basis to preach the gospel in China, explaining that Christianity is not something foreign or new to the Chinese, but rather embedded in Chinese culture itself since the beginning of time. One of Father Ricci’s most famous books was “The True Meaning of the Lord of Heaven” (天主实义, Tiānzhŭ Shíyì), which I’ve mentioned back in Part 2 of this article. (The “Lord of Heaven” here refers to the true God.) In this book, Father Ricci explained that since ancient times, the Chinese have already believed in a single Supreme God, and that numerous ancient Chinese works were proofs to this. 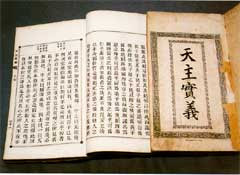 As what Father Ricci wrote in this book, the Chinese had originally believed in the existence of a single Supreme Being known as Shangdi (上帝, Shàngdì), who is the ultimate source of all power and authority, upholding moral law and reigning over all living creatures and spirits in heaven, earth and the universe. Since ancient times, Shangdi has been worshipped by the Chinese regularly and has never been depicted in the form of idols or images. Shangdi has been held in high reverence by the Chinese, and is recognized as the ultimate Supreme Master and Lord over everything that exists. Therefore, Father Ricci asserted that Christianity would merely complement and fulfill what the Chinese have already believed in since ancient times. 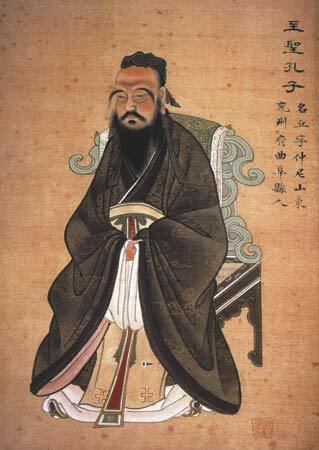 As such, he referred to the Supreme God in Christianity as Shangdi (上帝) or Tianzhu (天主). These two terms have, since then, been used in Chinese Christianity up to the present day. Basically, the Chinese Rites Controversy involved a sharp disagreement within the Catholic Church pertaining to the practice of various traditional Chinese and Confucian customs amongst Chinese Catholic Christians. It began in the 1630s and involved differing opinions from Catholic missionaries in China and church officials in Europe. In this heated controversy, two main matters were involved: Chinese rites in honouring ancestors and Confucian rites in honouring Confucius (孔夫子, Kŏng Fūzĭ). Father Ricci was in the opinion that these rites bore no religious significance whatsoever. Based on his studies and observation of Chinese customs, he stated that the Chinese neither prayed to nor recognized any divinity in both their ancestors and Confucius. Rites held in honour of ancestors merely signified their deep respect and love for their departed ancestors, and were a mark of filial piety. As for rites and ceremonies held in honour of Confucius, they were merely practiced to express gratitude towards the great scholar Confucius who left the Chinese a great legacy in philosophy and moral teachings. Such ceremonies were a must for all Chinese scholars who wished to attain degrees and governmental positions. If you’d like to read more about this controversy, feel free to click here. Based on such findings, Father Ricci thus concluded that Chinese Catholic Christians should be allowed to practice these rites, since they are not contradictory to Christian teachings, as they do not involve idol worship or superstition. Most Jesuit missionaries who succeeded Father Ricci in China agreed with his opinion, but the same cannot be said for Catholic missionaries of other orders, such as the Franciscans and Dominicans. Catholic missionaries who belonged to the latter orders disputed Father Ricci’s opinion, stating that these Chinese rites represent idolatry and superstition in every form, and are thus incompatible with Christian teachings and should be banned amongst Chinese Catholic Christians. This dispute pertaining to the Chinese rites lasted until the early 18th century, when Pope Clement XI issued a statement that these Chinese rites were idolatrous and superstitious in nature and were thus unacceptable according to Christian teachings. 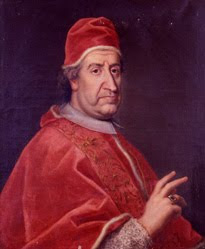 He went on to state that Chinese Catholic Christians should thus be banned from participating in such rites altogether. 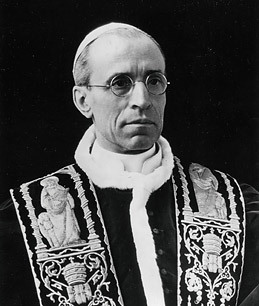 Nevertheless, it should be noted that Pope Clement XI’s decision was modified in 1939 by Pope Pius XII, allowing Chinese Catholic Christians to participate in such Chinese rites, stating that these rites are absolutely civil and non-religious in nature. Now that you’ve obtained a clearer picture about the Chinese Rites Controversy and the relationship between traditional Chinese religion and Christianity, we shall explore more about the reception of the Chinese towards the gospel in Ming and Qing China in the next part of this article.